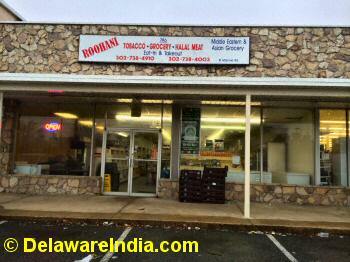 Newark is not short of Indian restaurants. 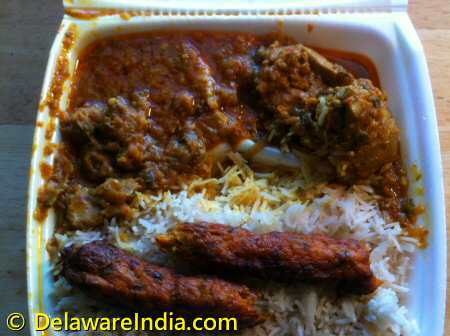 By my count, there are four dine-in Indian restaurants (Taj Palace, Maharaja, Indian Sizzler and Paradise Biryani), a Pakistani takeout called Lasani Halal in Newark. Most of them serve the usual North Indian fare of Tandoori Chicken, Chicken Tikka Masala, Dal Makhani, Baingan Barta and a whole bunch of Punjabi curries. Paradise Biryani is the sole South Indian eatery, focusing on Dum Biryani, Masala Dosa, Idli, Mirchi Ka Salon and other South Indian curries. 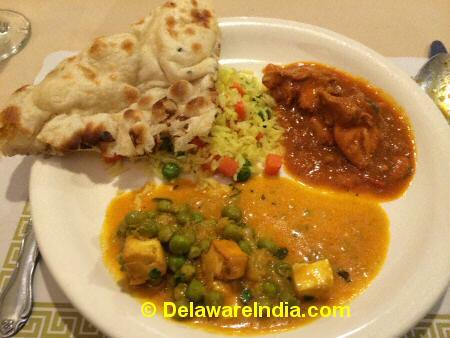 Except for Paradise Biryani, the other Indian restaurants in Newark serve lunch buffets. 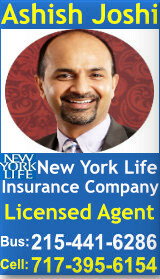 Paradise Biryani offers lunch specials or lunch platters. 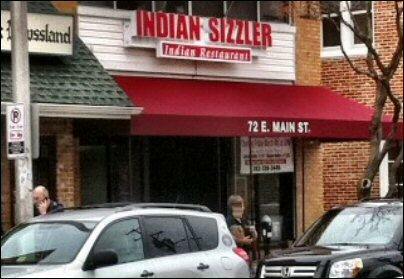 Except for Lasani, I haven't been impressed by Newark Indian restaurants.